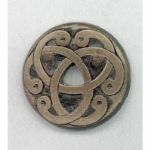 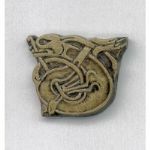 This celtic brooch is based on a bronze disc found in the River Bann near Coleraine in Northern Ireland. 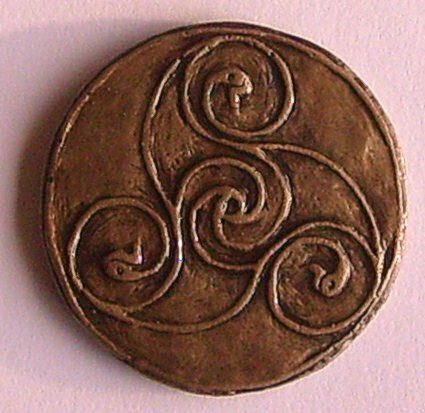 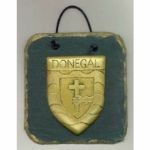 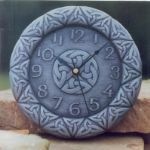 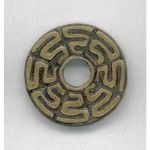 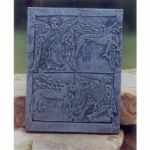 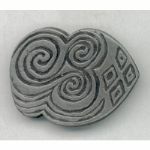 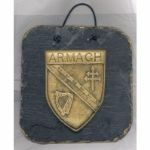 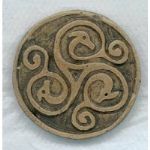 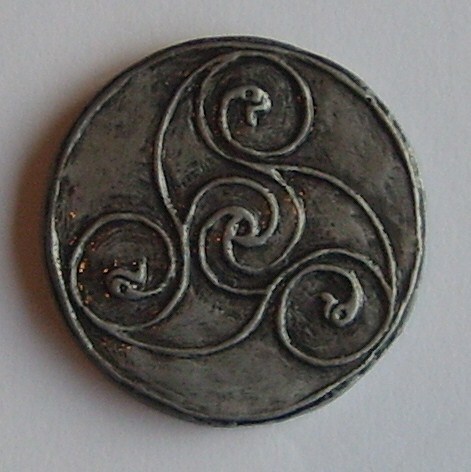 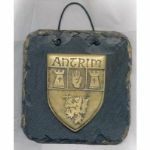 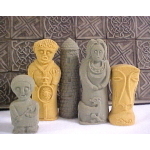 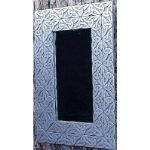 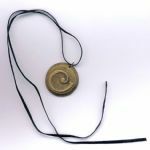 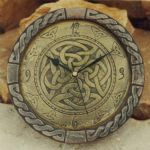 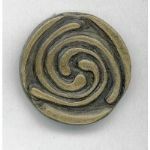 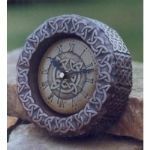 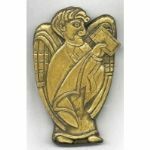 It is Celtic in origin and La Tene in influence and is dated from approximately 200 A.D. 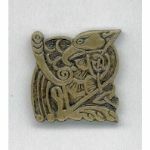 The design features three birds heads incorporated into the graceful spiral design.This brooch is 48mm x 4mm in size. 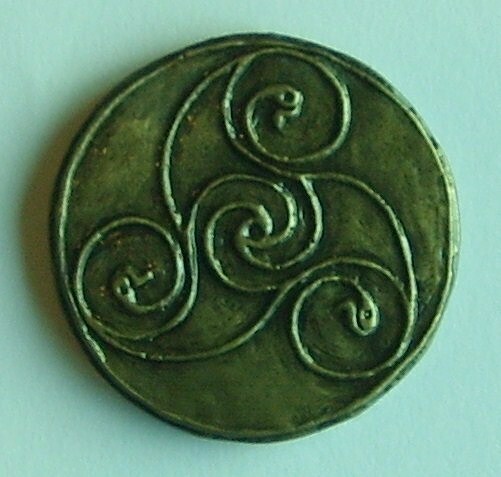 The brooch shown is bronze in finish. 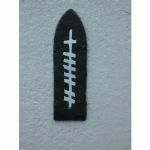 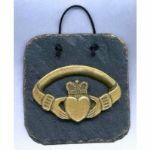 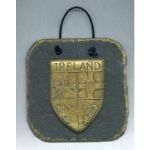 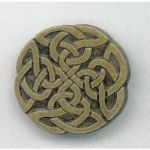 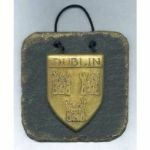 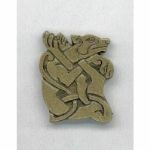 This brooch is available in three finishes,brass, bronze and pewter.